As an employer, there is a clear responsibility under the requirements of the Health & Safety Executive to provide fit for purpose safety equipment for all employees that may work in an environment or carry out a process, which may be hazardous to the employee’s health. Should an employer fail to provide and maintain this equipment, they will be liable for any damages claimed by an affected employee. Compressed air for air-fed helmets and masks originates from a compressor system and is filtered in a multistage breathing air filter. The maintenance, examination and testing of compressors should be carried out according to the manufacturer’s instructions. The siting of air inlets to compressors should be located so that contaminated air cannot be drawn into the compressed air system. However, because compressors themselves can generate and concentrate a wide range of contaminants, you should take extra care in assuring air quality. Compressors which are moved from site to site, such as those used on construction sites, will require a higher standard of maintenance and should be sited so that the quality of the air they provide is not compromised by nearby contaminants. As the air fed helmet or mask wearer’s life and health depend on the air supplied by the compressor, you should ensure that the air supplied meets the quality requirements in British Standard BS EN 12021:1999 Respiratory protective devices. 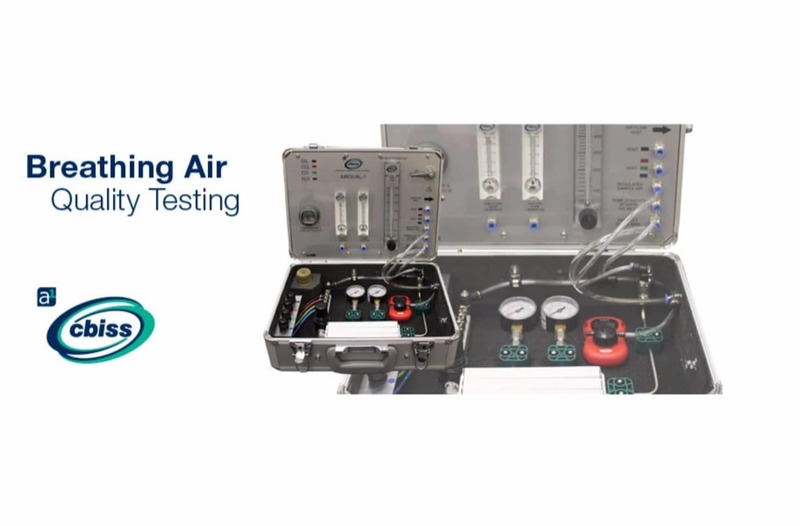 The purpose of periodically testing air quality is to make sure that the control measures you have put in place are delivering the air quality required by BS EN 12021. You should base the frequency of such tests on a risk assessment, but they should take place at least every three months, and more often when the quality of air cannot be assured to these levels. As part of the risk assessment, if a mobile compressor is being used consideration should be given as to how often the air supply should be checked when the compressor is moved. You should keep records of air quality tests for five years.